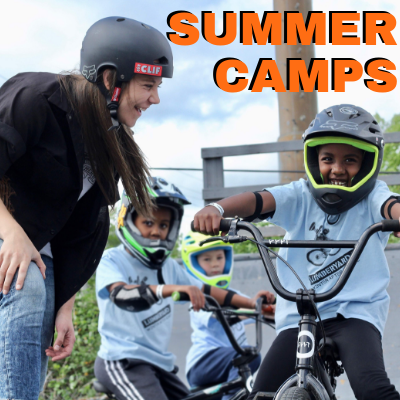 Our Shred Academy Mission is to provide a fun, supervised atmosphere where kids can be active while building bike handling skills at their own level, learn life long risk management skills, and make new friends on a bike. Thank you for checking out our Shred Academy programming! Below are some links and descriptions for the multiple classes and camp offerings we have here at the Lumberyard. The Lumberyard is happy to offer 1-day Mini-Shred camps during Portland Public School in-service days for kids ages 6-14 years. Give your kids something fun and active to fill up their day. 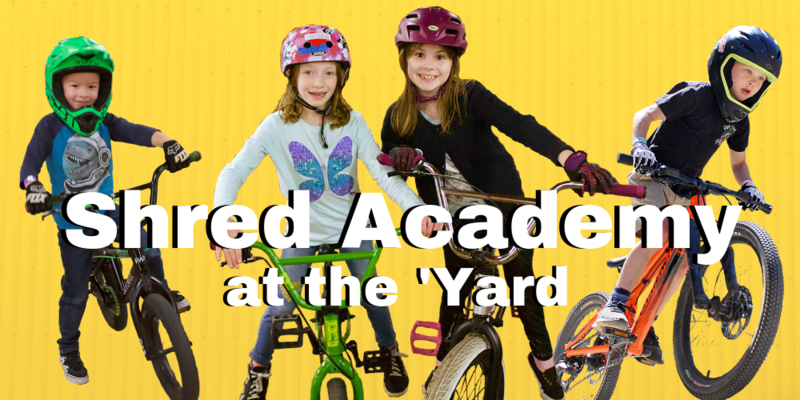 The Lumberyard Shred Academy is designed by our professional coaching staff to benefit all riding levels and abilities (we do require a minimum understanding of bike balance and control, and the ability to ride comfortably through the Green Line). Our program offers the same foundational lessons on the core 6 skills and builds upon them each time we run the program. 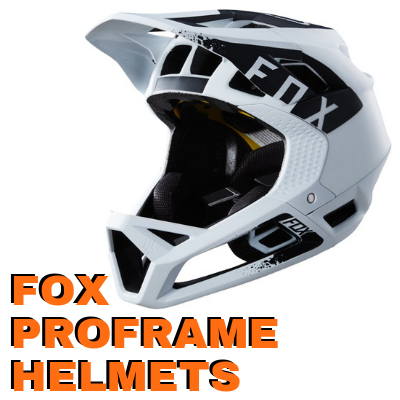 For example, we can work with any level rider on position and balance and make them even faster and smoother. Our program lessons are limitless in skill-building opportunities. 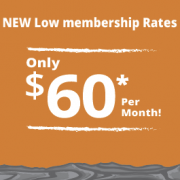 Greenhorns Pre-Shred Academy is our offering for all the little shredders who aren’t quite ready to drop into Shred Academy. 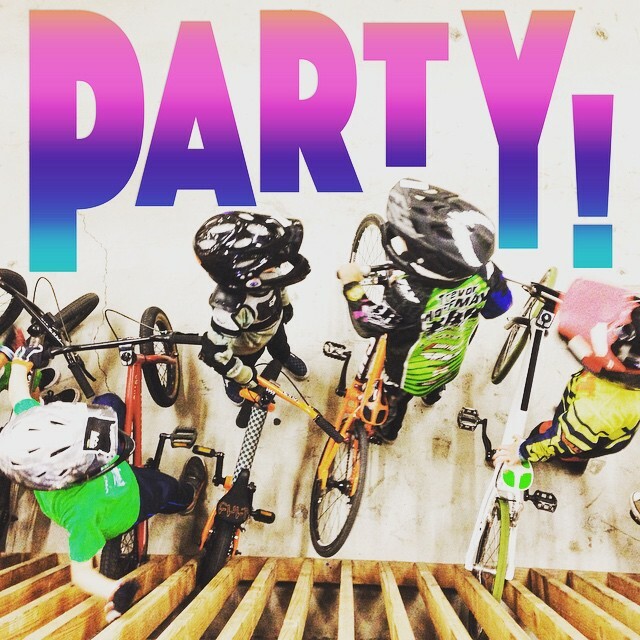 This class is a shorter 4-week curriculum of 60-minute classes where your child will go from learning to balance on a push bike all the way to graduating to pedals and eventually riding our famous “Green Line.” This is a stepping stone to Shred Academy. 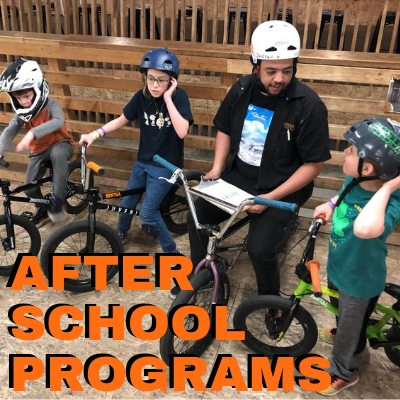 If your child progresses beyond the Greenhorn level, you can upgrade to our 90-minute After School Shred Academy (for riders age 6 and older). We will offer two sections for this course, a push-focused section on Mondays (for riders not yet pedaling) and a pedal-focused section on Fridays (for riders not ready to stand up and ride through the green line). Keep your kids active during spring break! Join us for Spring Break Shred Academy. 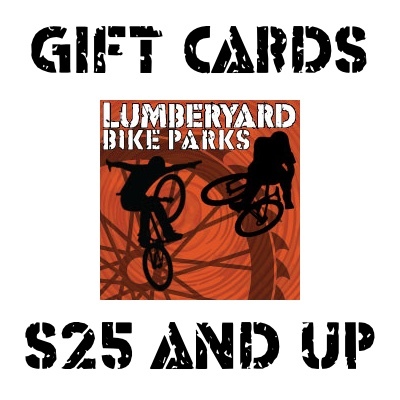 Fully equipped with tons of indoor and outdoor riding area, the Lumberyard has just what’s needed to have a blast rain or shine! Each day will be loads of fun as campers participate in warm-up games and stretches, skills sessions led by our expert staff, riding challenges, and daily free time to enjoy their favorite part of the park. Campers ages 6-14 with some riding experience are welcome to sign up! The coaches will group riders based on age, skill level, and ability with about a 1:5 instructor to child ratio so you can rest assured that each child will get personalized attention to help them gain confidence and skills on two wheels.